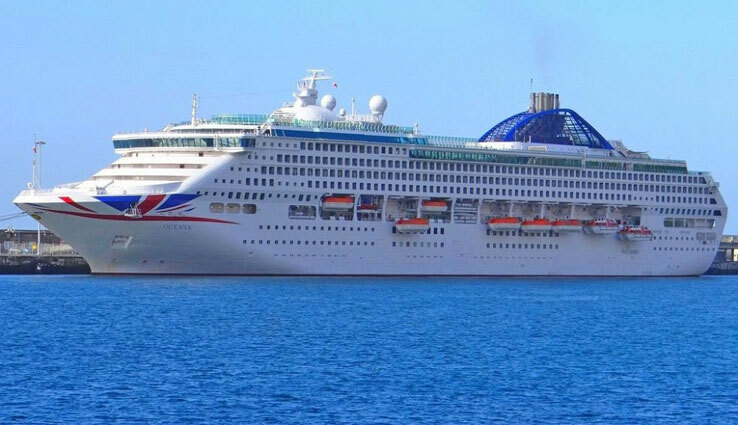 If you intend cruising from Southampton on the Oceana to the Caribbean why not really treat yourself and travel to and from the ship in an Apex Executive Cars Chauffeur driven executive car. You are picked up from your home or Airport and taken in luxury style to the ship, then after having a great time cruising we collect you at a pre arranged time and place and glide you back to your home. No hassle, No worries, just a totally stress free way to travel. Just call the office today for a no obligation quote. 02392637634 whether its a corporate event for many or a private day trip for one, give us a call and let us take care of all the details for you. With an Executive fleet of cars and Minibuses we can do it all.